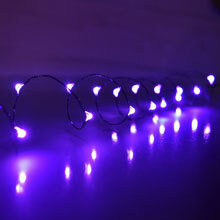 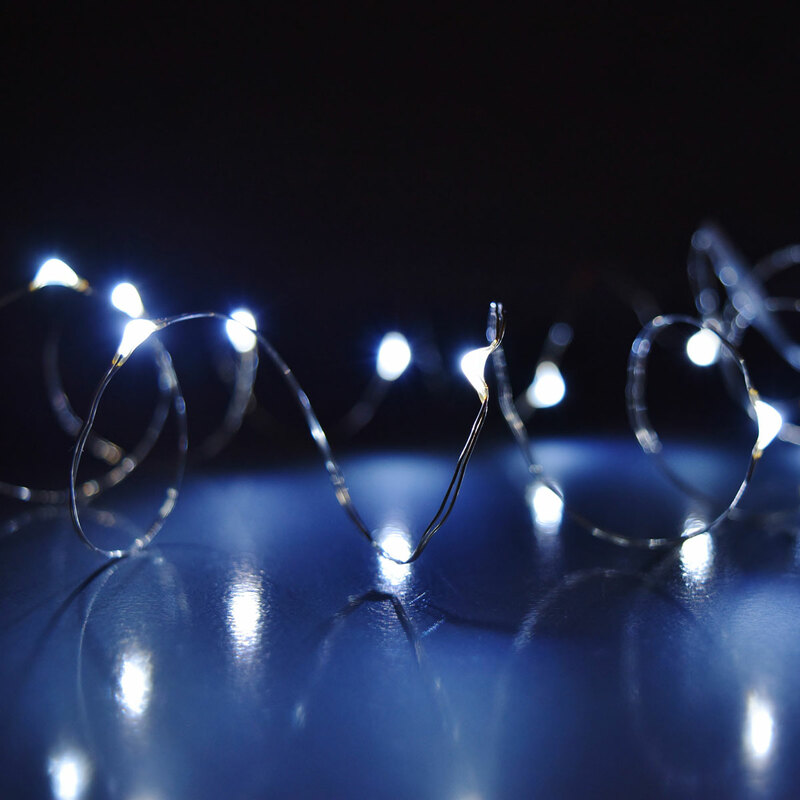 Cool white LED micro light strings are perfect for center piece arrangements. 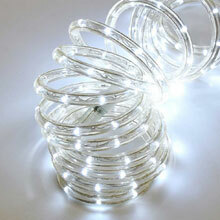 Use these lights for wedding light decorations at centerpieces on tables. 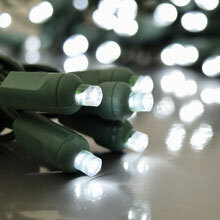 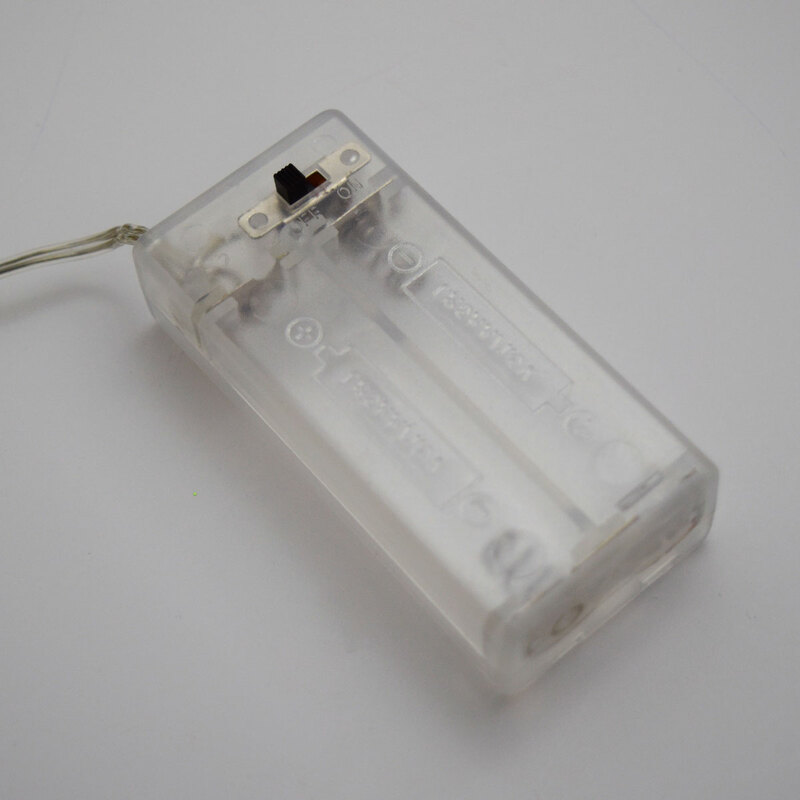 Battery operated LED lights do not burn through batteries as quickly as regular lights. 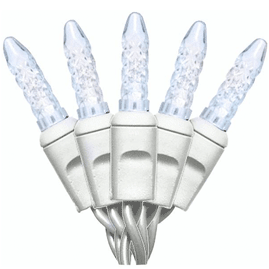 This set of cool white LED Micro Party Lights can go in water.